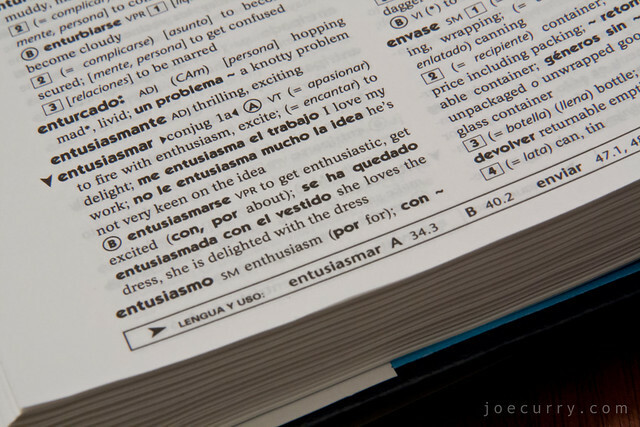 Me entusiasma el trabajo…the best work is the kind you have enthusiasm for (or entusiasmo), and it often leads to the best results. And if at times you feel far from fired up, at least find something to be enthusiastic about. Every job has aspects you might not choose, but as the FISH! philosophy advises, you can always choose your attitude.